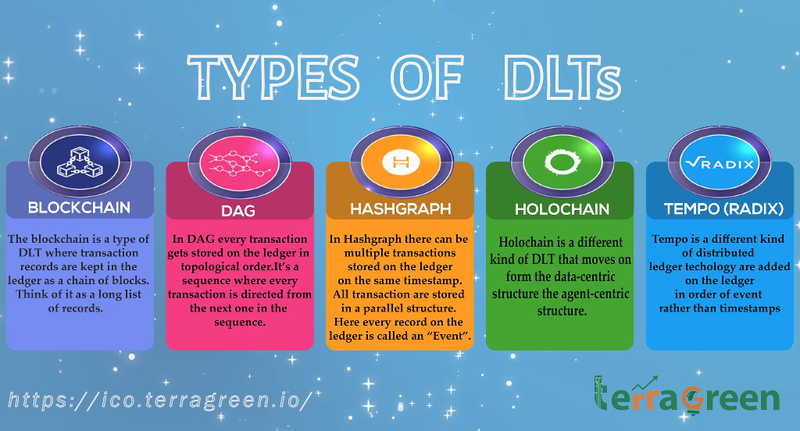 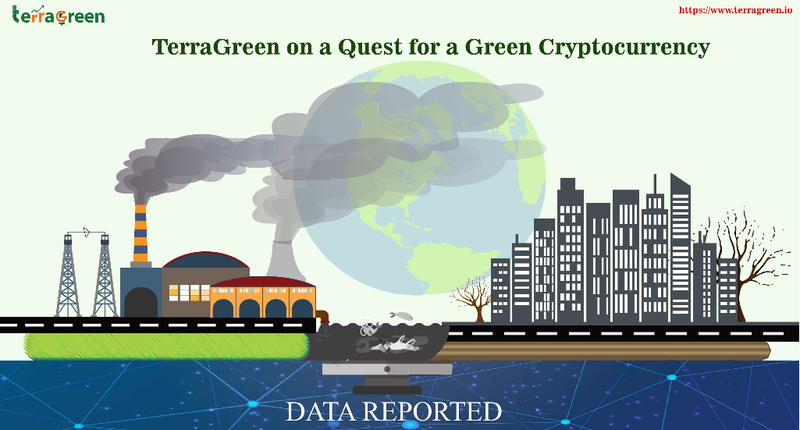 TerraGreen Coin on LinkedIn: "How can I participate in TerraGreen ICO? 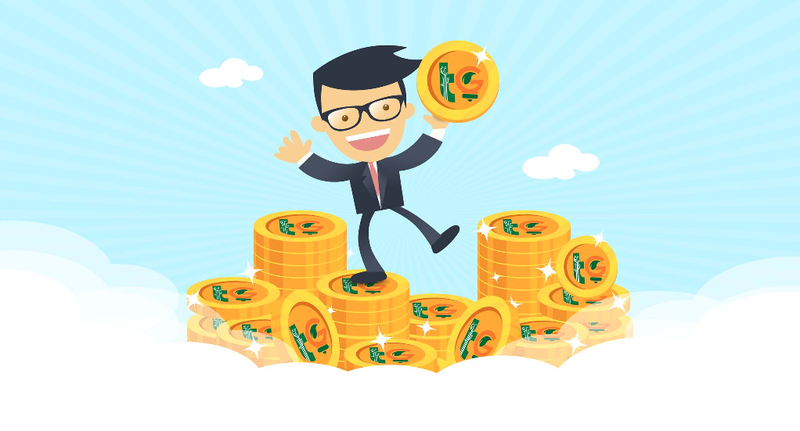 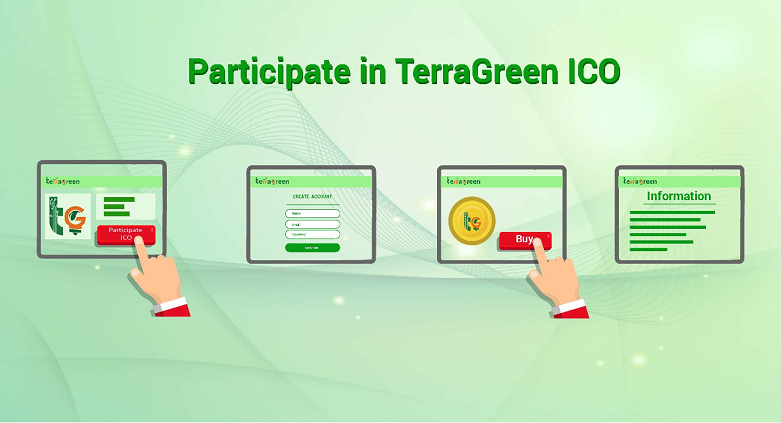 Click on the “Participate ICO” button on the homepage, create an account, click on BUY, you will be provided with all relevant information. 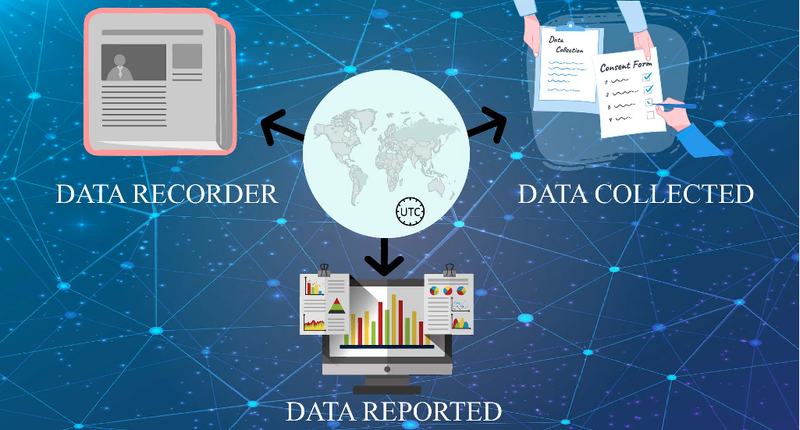 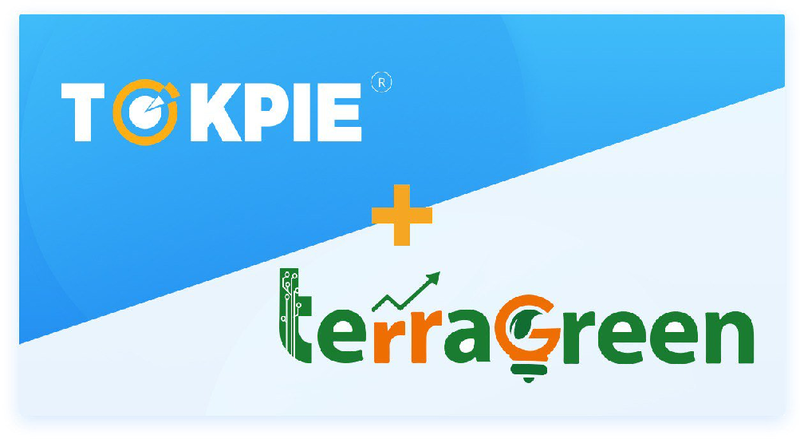 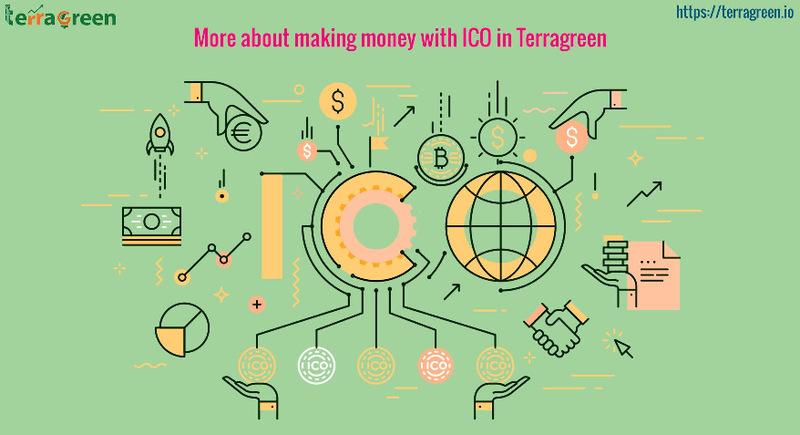 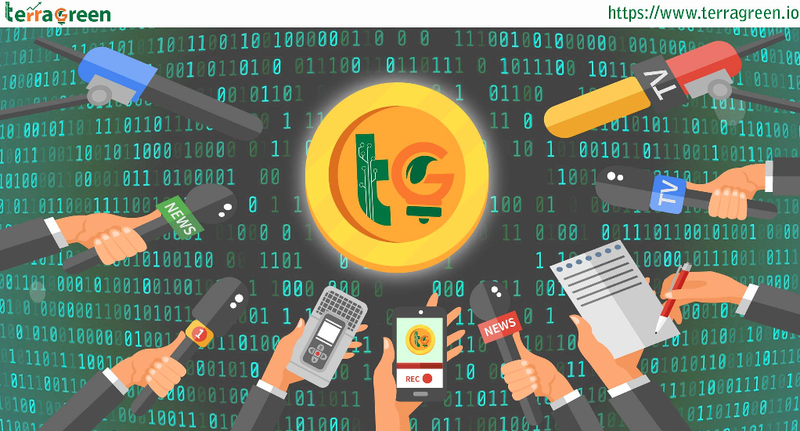 #inform #inform #accountability #wills #howto #homepage #participative #relevance #renewableenergy #ico #malaysia "
TerraGreen - So, what is an ICO?